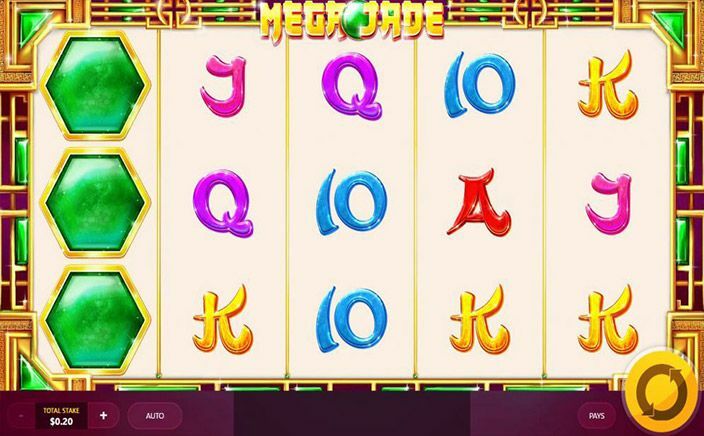 Mega Jade is a Chinese-themed 5 reels 10 payline video slot, that has HD support and can be played on multi devices starting from desktops to mobiles and tablets. The theme is based on a precious green colour gemstone that found its prominence is Chinese Mythology, which explains the background music and colour of this game. The game basically revolves around a huge green colour jade stone and has 5 reels, 10 paylines and 15 tiles to be exact. Out of those 15 tiles, 9 could be covered with the Mega Jade symbol, whenever Mega Jade appears. An amazing thing about this slot is that it pays not only for all adjacent symbols down the payline, but also it pays both ways. That actually means that a player will still win even if there are three symbols in the middle of a payline. Some of the most common symbols but also the least valuable in terms of wins are the 10, Jack, King, Queen and Ace since they fetch from 10-150 credits only. The game has its disadvantages in not being the one with plenty of gameplay features. That is why it does not have many common features compared to many other games in the same category as that of free spins, bonus features etc. 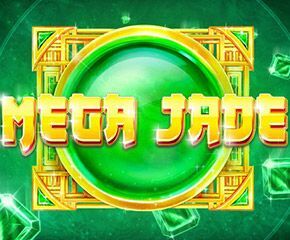 But, the player can easily win with the help of the Mega Jade feature by collecting paylines with different types of jade stones. Once these symbols appear, the player can win a good fortune. As an example, 5 jade symbols can be worth 500 coins on a single payline. All these features give this slot an edge over other games even though it has the basic gameplay features. Since these highly paying symbols keep coming quite often, the player gets an opportunity to win frequently enough. In a nutshell, this slots game gives its players a generous opportunity to win frequently and accumulate a hefty return within a short time. That is primarily due to the fact that gameplay is quite fast in it and it gives a winning opportunity frequently.